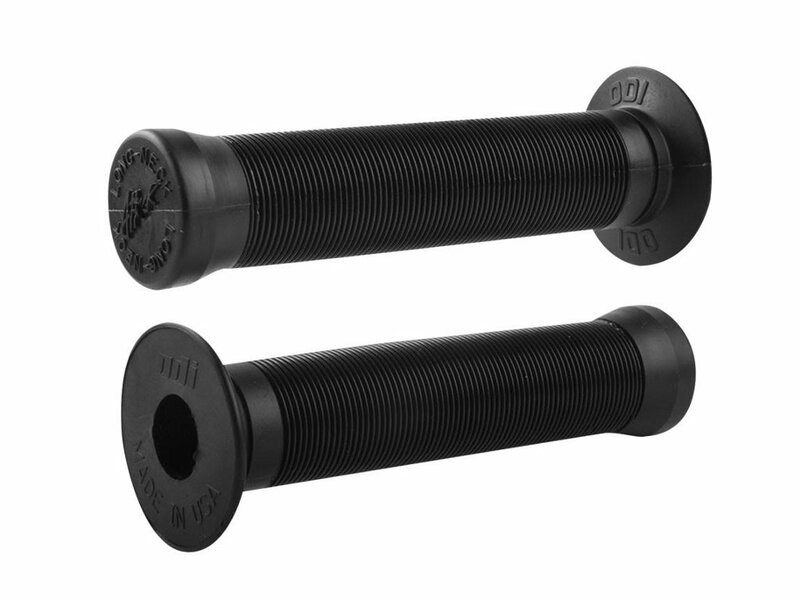 This pair of ODI "Longneck" Grips is made of soft and tacky rubber compound. The classic rib pattern design of these ODI "Longneck" Grips offers a good and comfortable grip. The Grip are colsed end.